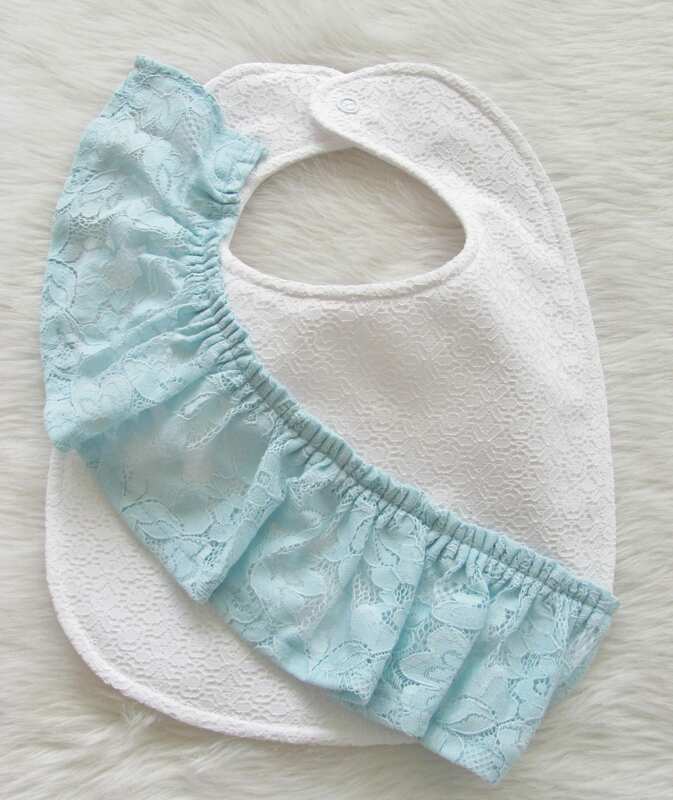 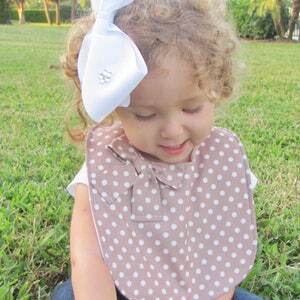 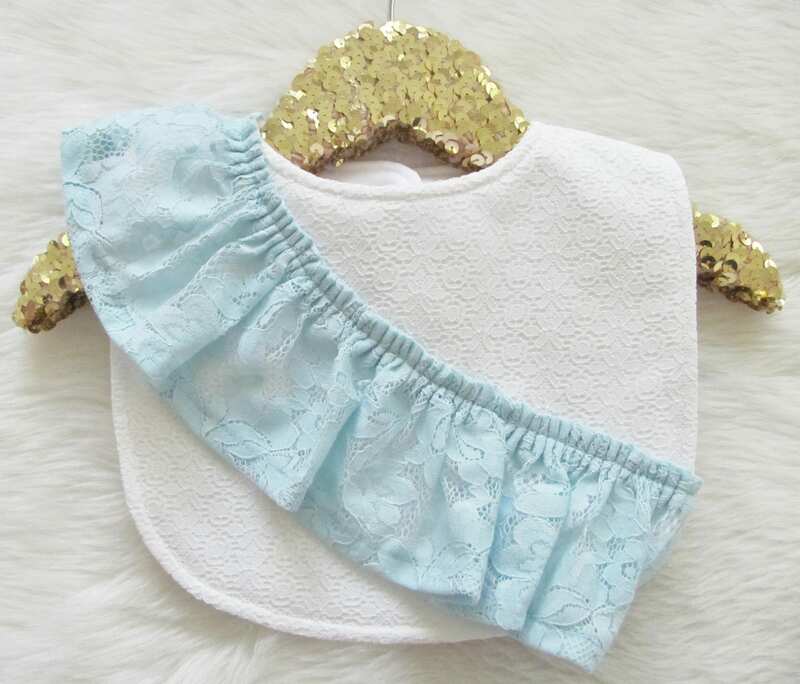 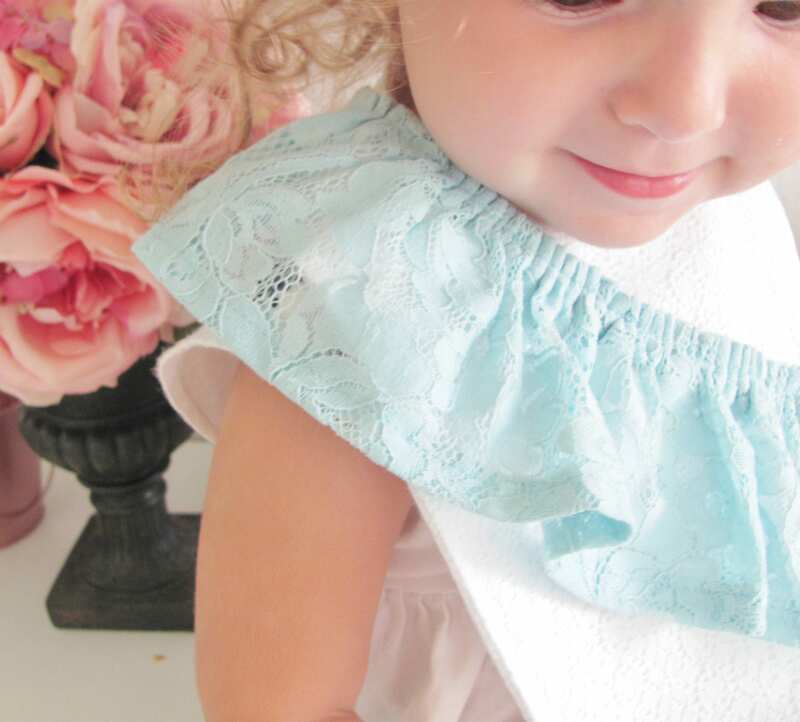 Our new one shoulder ruffle baby bib in blue and pink is stylish and sweet your little one! 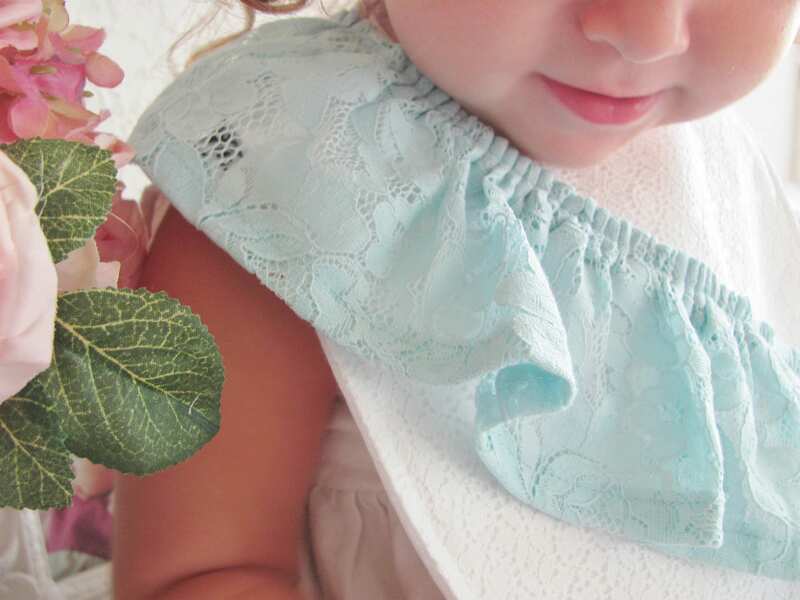 With it's cascading ruffle going across the bib, this glam accessory is fashionable yet functional. 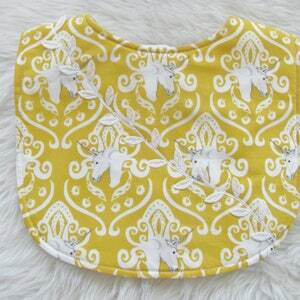 Snap closure to keep your little one from pulling it off.